Basically, stuff about all things basic. Below is everything I know about setting up video capture and recording on a PC. Much thanks to Jens Riboe! Without Mr. Riboe's work I might still be searching for a video capture method. There are three or four things that have to be done to get your workstation ready to capture video from your Android device. 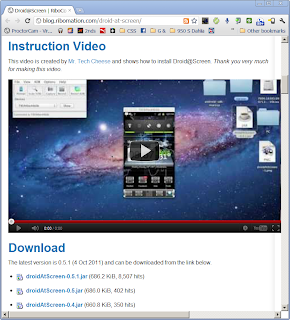 Download and install Maven, the Android Software Development Kit, Java, and Droid@Screen. Set your System Environment Variables for Java and Maven. 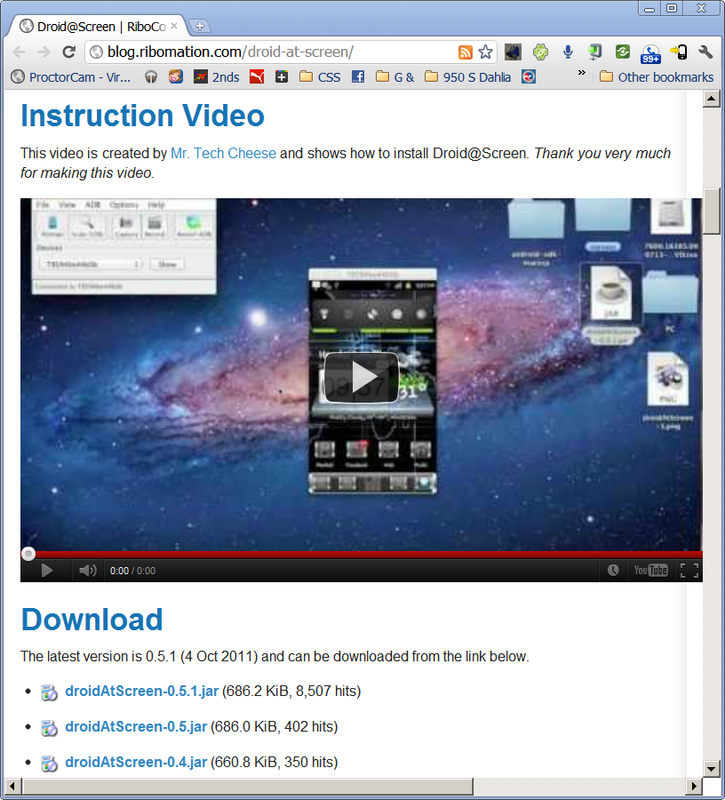 I use Jing from TechSmith.com to capture the video from Droid@Screen. 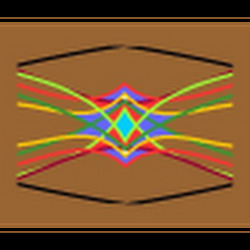 The Android SDK is needed to use the video capture features. The SDK is installed if you sync your device to your workstation. Here is the droidAtScreen-0.5.1.jar User Interface download. The installation video, comments and prerequisites on the page below are insightful. 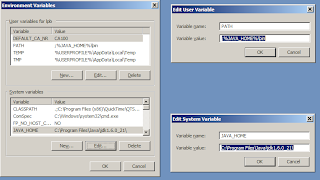 Set the Java Home Variable in your environment. 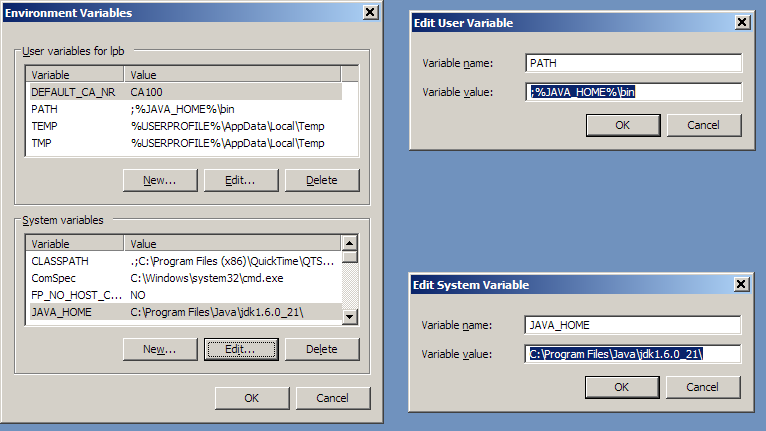 Set JAVA_HOME = "C:\Program Files\Java\jdk1.6.0" or where your Java installation is located. This page was helpful for me when setting my variables and running Maven for the first time. 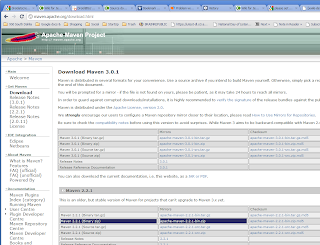 Here is the Maven download. I used the Maven 2.2.1 (Binary zip). There are newer versions. 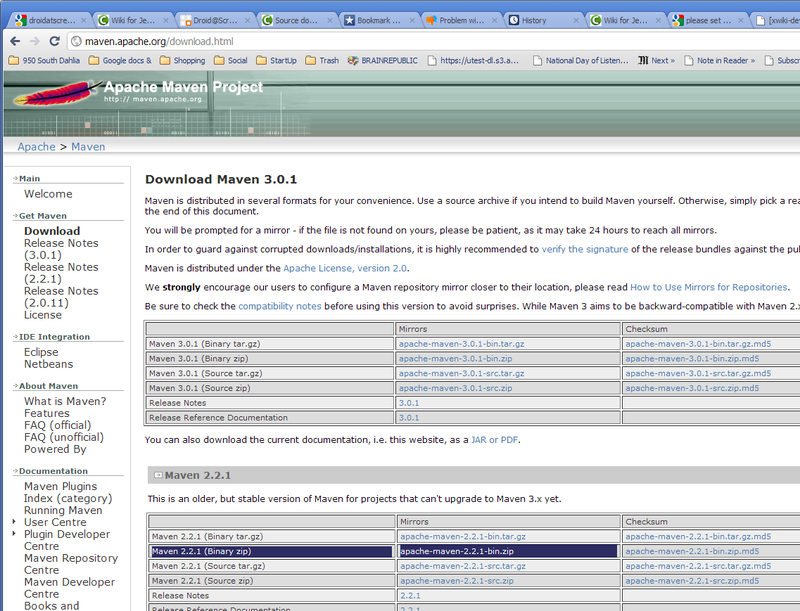 Use the path from your download to run the Maven app. Set the path in Droid@Screen to the adb.exe. Wow how the tech has changed since then. Help, Comments, Insights, Thoughts, Ideas?